As a local New Zealander, who has not only lived the majority of my life here but has also worked extensively in the tourism industry, I am excited to be able to showcase this wonderful land and share my inside knowledge and wealth of contacts throughout the country. Known locally as Aotearoa – land of the long, white cloud – New Zealand is comprised of two main islands and is home to a population of roughly 4.6 million people. It sits approximately a 3 hour flight east of Australia. When looking on a world map New Zealand appears relatively small, however the incredibly diverse landscape and range of activities on offer throughout the country require a surprising amount of time to adequately explore and enjoy so make sure you schedule enough time in this amazing country. From lush bush filled with native bird life, picturesque vineyards, bubbling thermal pools, indigenous Māori culture and stunning golden sand beaches in the North Island to fiords, glaciers, impressive mountain ranges and wind-swept black sand beaches dotted with drift wood in the South Island, New Zealand has something that will inspire and delight any visitor. 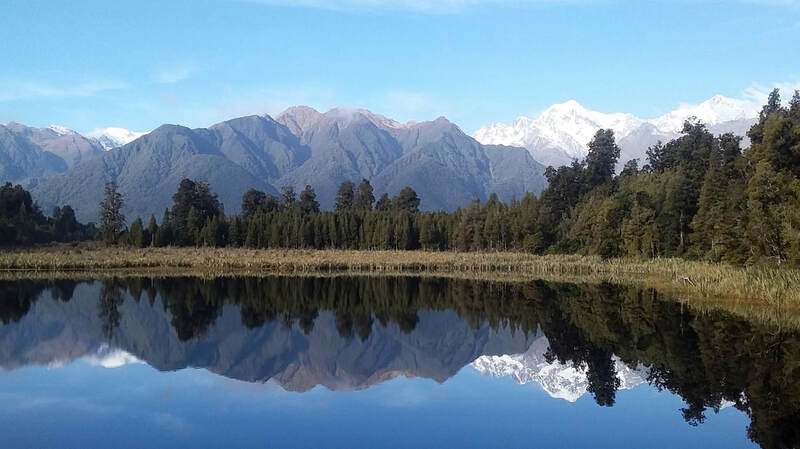 You will find that travelling as a family in New Zealand is easy and rewarding, especially if you enjoy the outdoors and are keen to interact with the friendly locals.